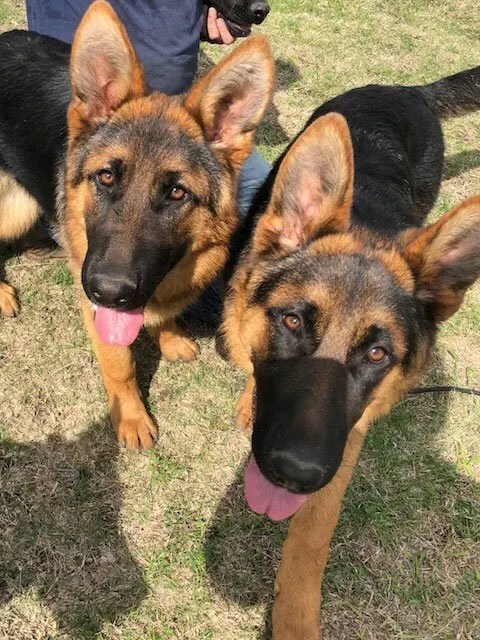 This is a wonderful opportunity to own a West German Show Line German Shepherd of this caliber. All have been microchipped, wormed, UTD on all shots and come with AKC application. We would like to sell to folks looking for an in home pet, not for breeding. These pups are Very laid back and easy to work with.